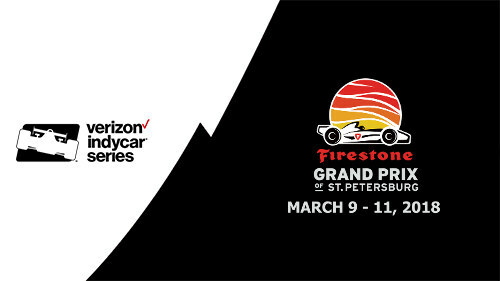 The Firestone Grand Prix of St. Petersburg is a Verizon IndyCar Series race held in St. Petersburg, Florida. 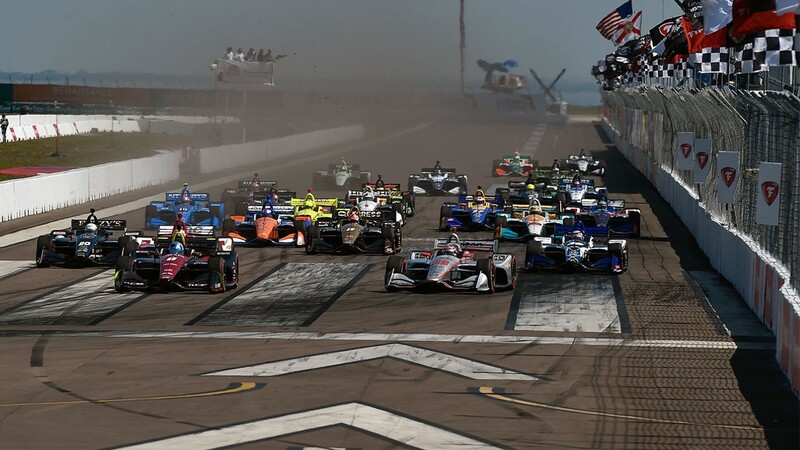 Since 2009, the race has served as the season opener, with the exception of 2010, when it was the second race of the season (but the first on U.S. soil). The race is held annually in the spring, currently in March. For Bourdais, the spoils are the 37th victory of his Indy car career, which ranks the four-time season champion sixth on the all-time list. The driver of the No. 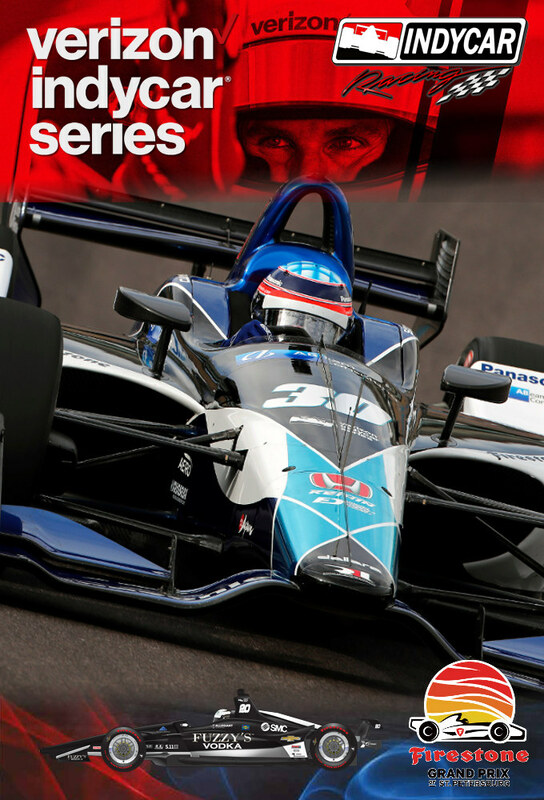 18 SealMaster Honda for Dale Coyne Racing trails Al Unser by two wins for fifth place.